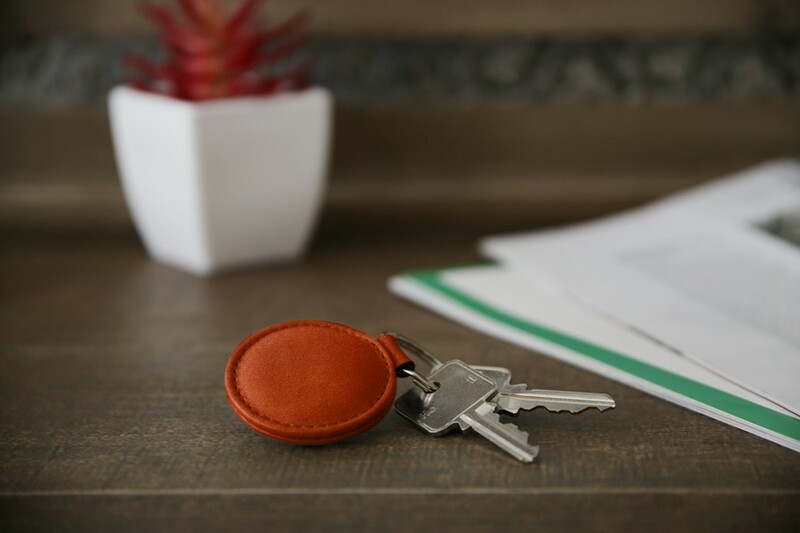 This is clearly one of the best-selling key holders on Lucrin. 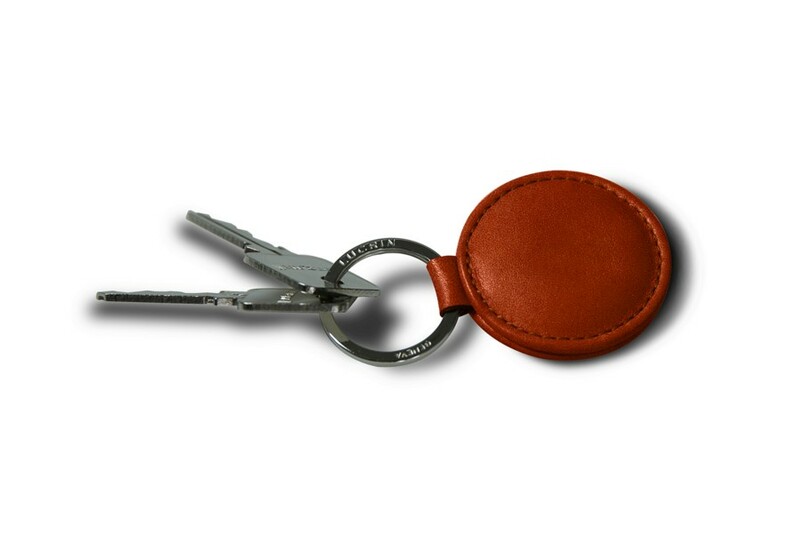 Comprising of a slightly convex and a perfect round shape, this leather key ring will easily hold your cluster of keys in place. 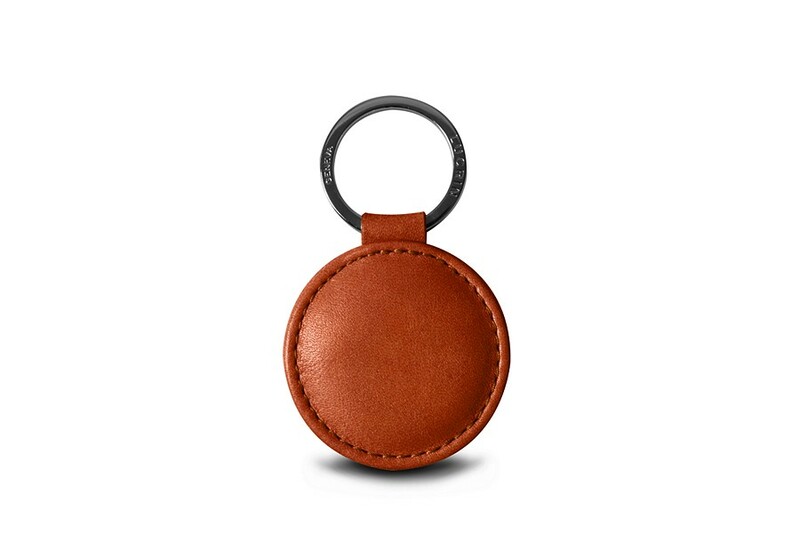 The flat silver ring, which holds everything together is itself made of premium quality.